What is the Olympia International Film Festival for Children & Young People? It’s a film festival. For feature, short, documentary and animated films about children and young people. What are the dates of the 2016 edition? And what venue and city will it be taking place? 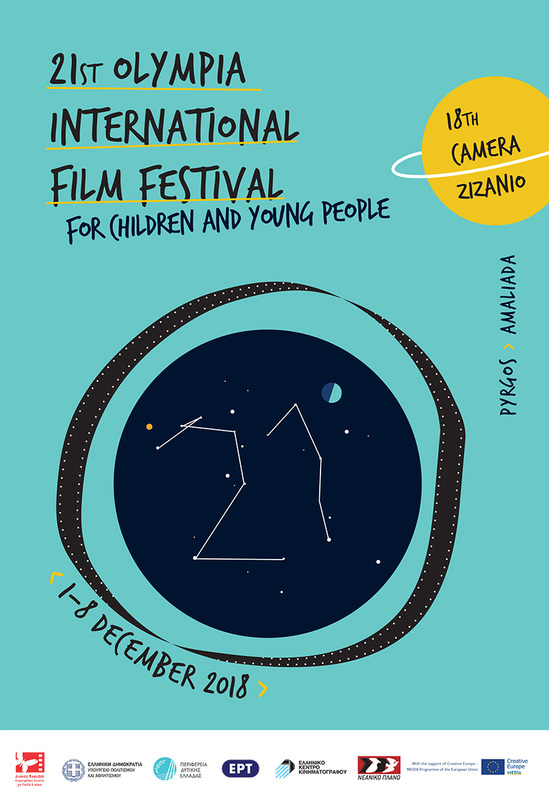 The Olympia International Film Festival for Children & Young People will be making its debut at the Apollon Theatre in the city of Pyrgos (Fiction and Animation Section), and at Cine Cinema in the city of Amaliada (Documentary section), Western Peloponnese, Greece. Can I enter a submission from outside of Greece? Submissions from anywhere in the world are welcome as the Festival’s program is international. Where can I send my submission? No. It’s free of fee. What format should my submission be? Please submit a DVD or a vimeo link. Our selection committee will view your film and choose the finalists per category. The Jury may also award Special Prizes and Special Mentions to praise the merits of other films. We’re currently working on this. The Olympia Film Festival has established two juries: the international jury composed by adults with previous participation and contribution to the cinema for children and young people, and the children’s jury composed by children which awards separate prizes.